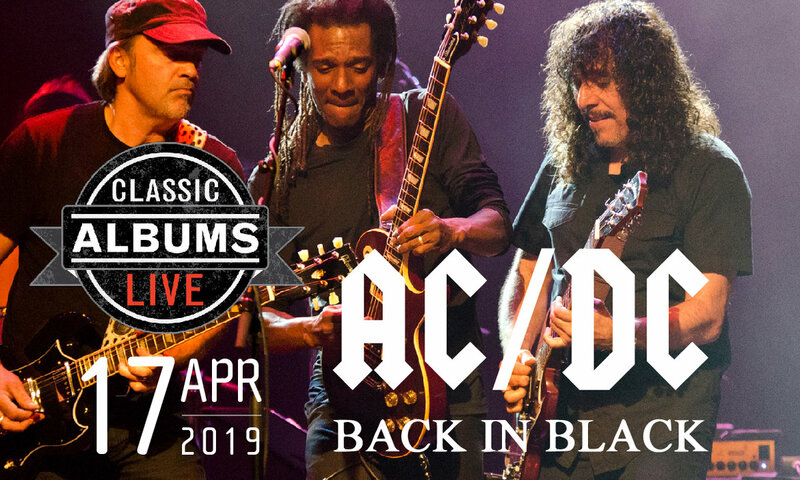 The first sound on Back in Black is the deep, ominous drone of church bells — or “Hell’s Bells,” as it were, opening the album and AC/DC’s next era with fanfare. Back by popular demand, Anne Marie Scheffler brings another hilarious one-woman show back to Medicine Hat! Suddenly Mommy takes us through every mom’s experience of good times, bad advice, and trying to do it all.